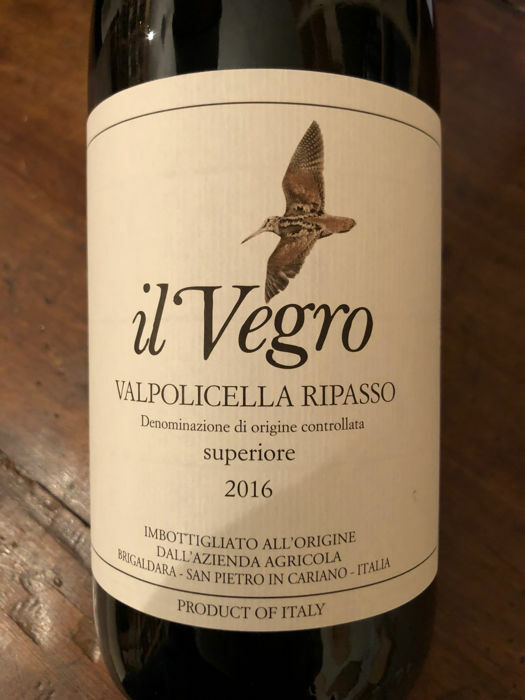 The Ripasso della Valpolicella Superiore "Il Vegro" is a product that, thanks to the perfect balance between altitude, soil and microclimate, allows the different varieties that compose it to find the ideal growing conditions, giving birth to a wine with a harmonious character and good longevity. 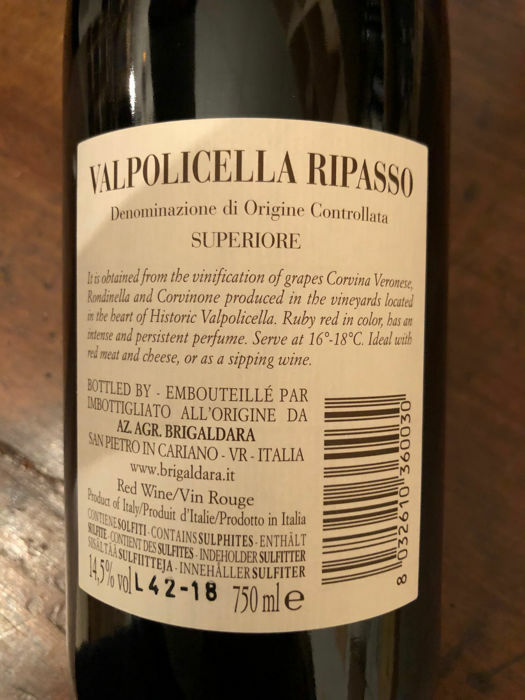 A label in which the technique of revising the must on the pomace of Amarone enriches the bouquet of perfumes on the nose, contributing to forge their personality. 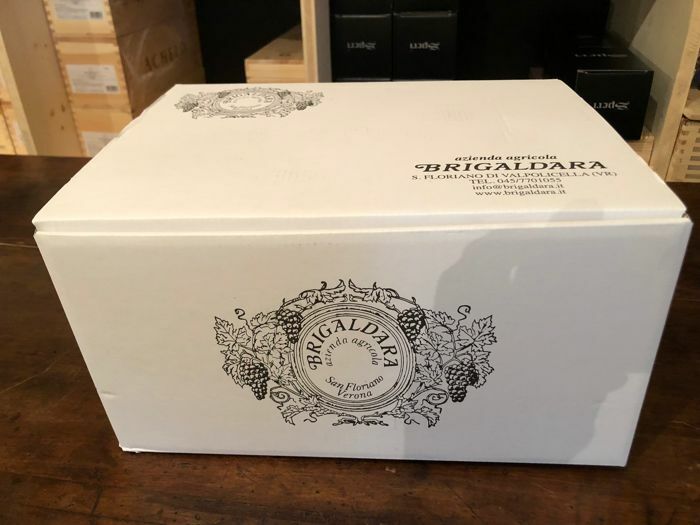 Brigaldara is confirmed as a winery to be known and appreciated for the undisputed quality of its products. 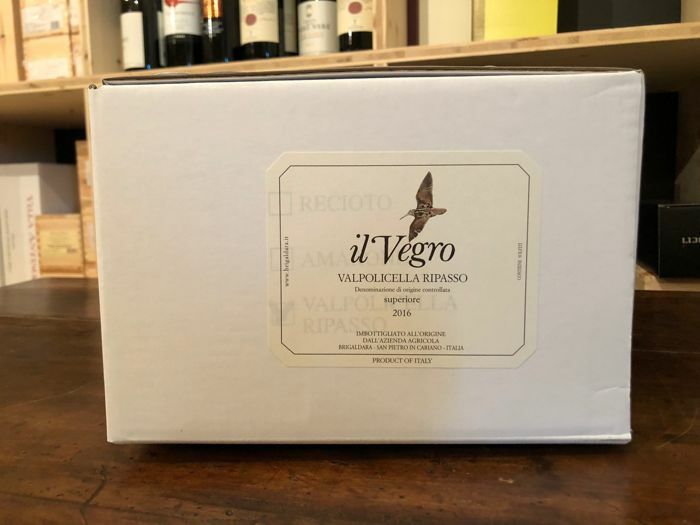 This Valpolicella Superiore Ripasso "Il Vegro" is a beautiful expression of what the native red grape varieties of the area can give in Veneto. 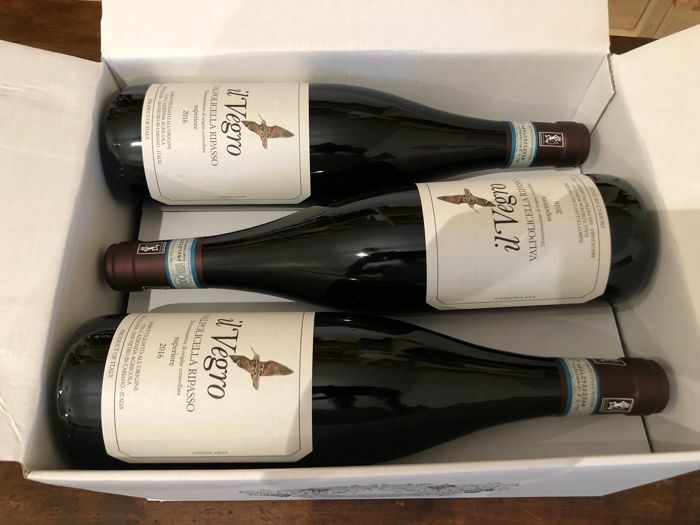 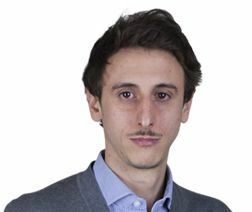 It is in fact a cut where we find Corvina, Corvinone, Rondinella and a last 10% of other local vines, grapes that grow with the Veronese pergola and Guyot system, on plants whose age is around 20 years. 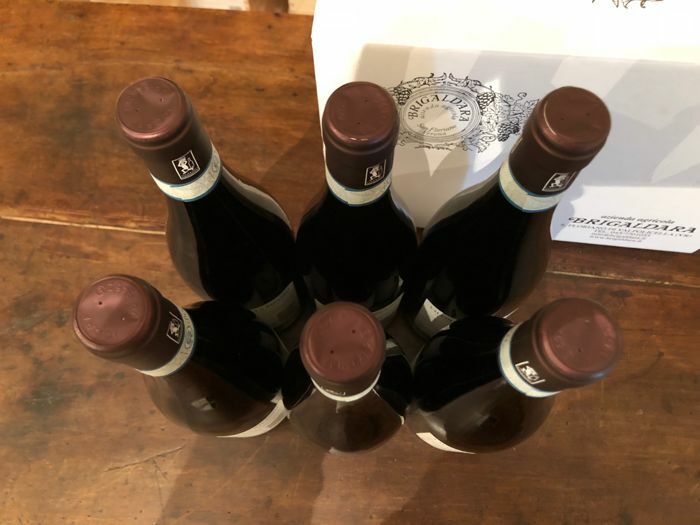 After harvesting, the grapes ferment and then be "reheated" on the pomace of Amarone, which, thanks to the sugary component still present, trigger a second refermentation, which lasts for 5 days. 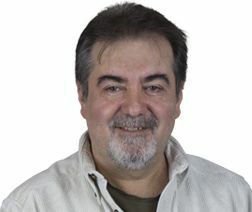 Finally, we move on to the refining phase, which is carried out for 18 months in Slavonian oak barrels. 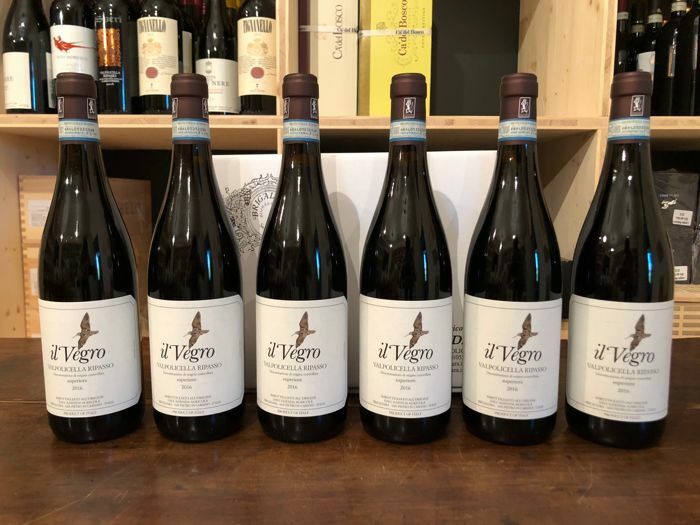 "Il Vegro" Brigaldara is a Valpolicella Superiore Ripasso that flows into the glass highlighting a ruby ​​colored garment, very intense and deep. 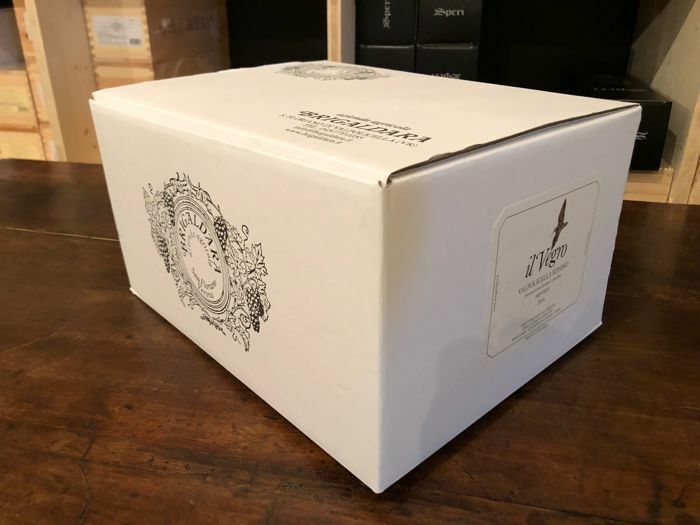 The aromas surrounding the nose are broad and enveloping, and are orchestrated around a fruity texture, embellished by even more spicy and tertiary touches, resulting from the period of aging spent in Slavonian oak. 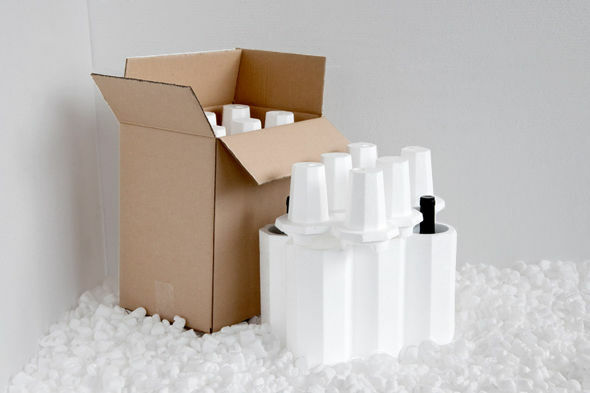 In the mouth it has a medium body, encasing on the palate, with a sip distinguished by a pleasant freshness and a light mineral taste. 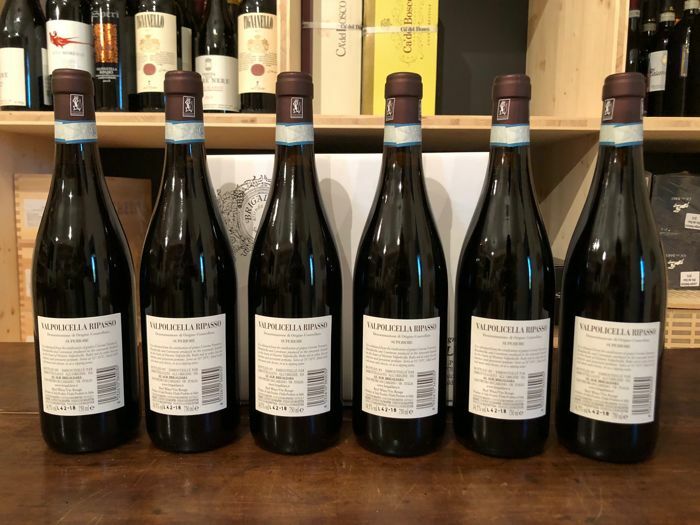 A very good Venetian red, perfect to accompany second courses based on meat and game.